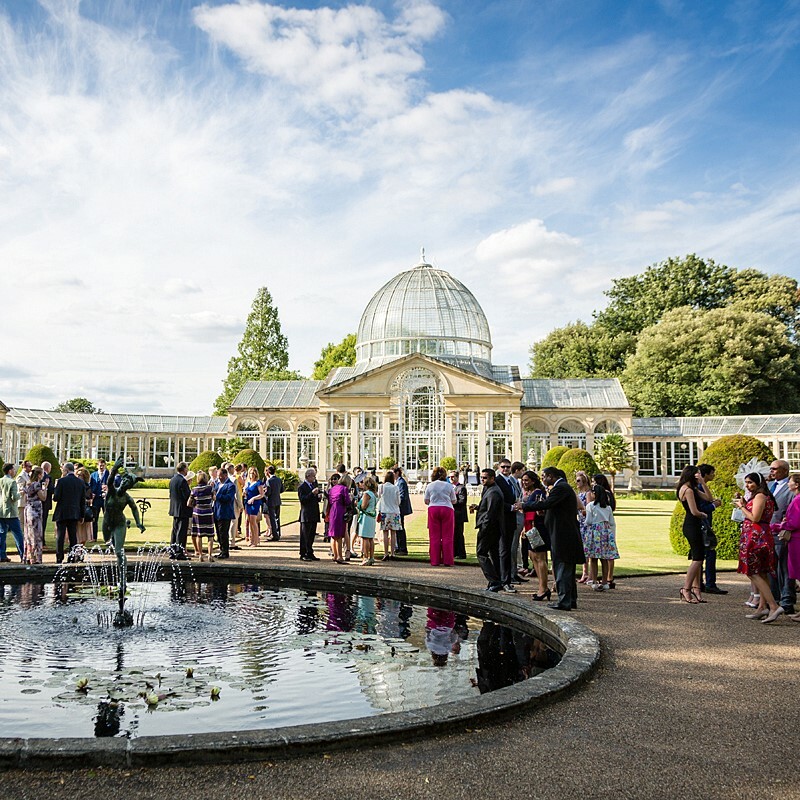 For that special drinks and canapé reception or cocktail party, where better than Syon House (hosting between 20 to 240 guests, and offered on a sole use basis) - or indeed the Great Conservatory (50 to 200 guests). 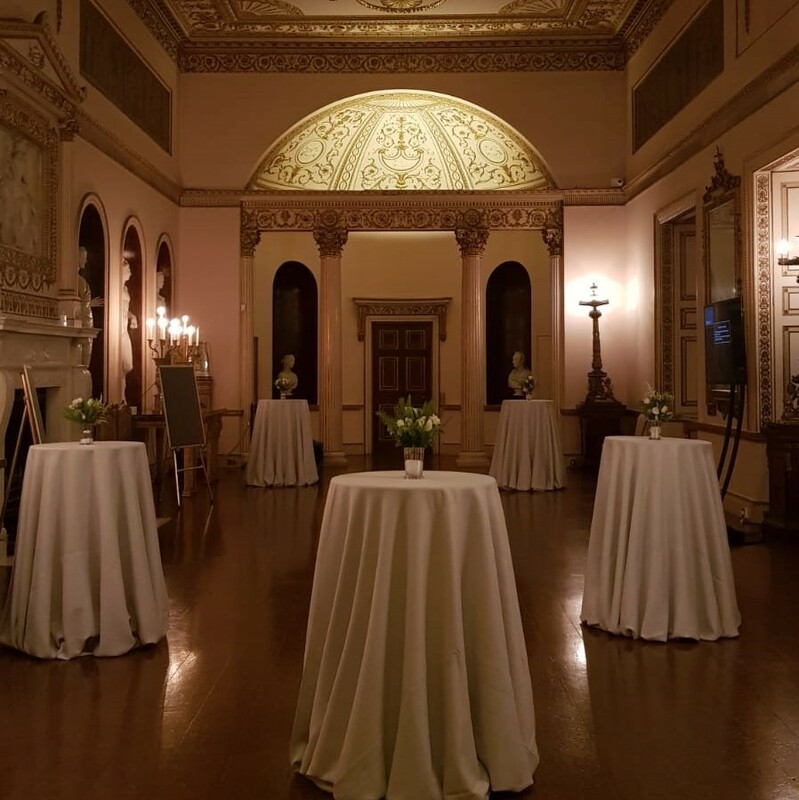 For those occasions when you need to celebrate, but do not want a dinner or a whole evening’s celebration, this can be the perfect option. Usually lasting two to three hours, with perhaps a harpist of jazz trio playing in the background – and option for some short guided tours, these are more relaxed but nonetheless very superior affairs. 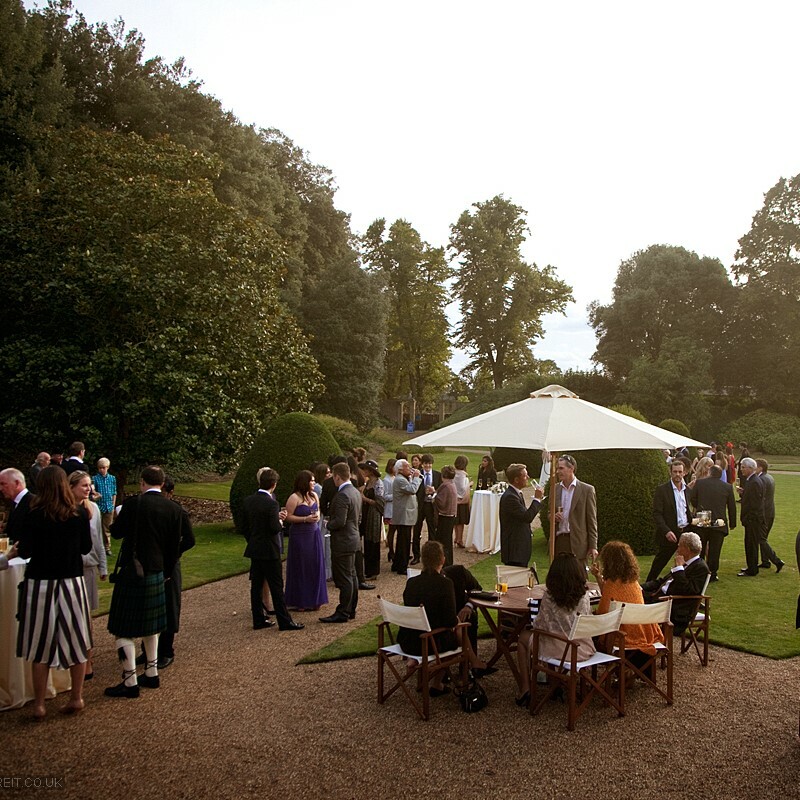 Simply fill out our enquiry form or alternatively call us today on 020 8560 0882 or email us at events@syonpark.co.uk.